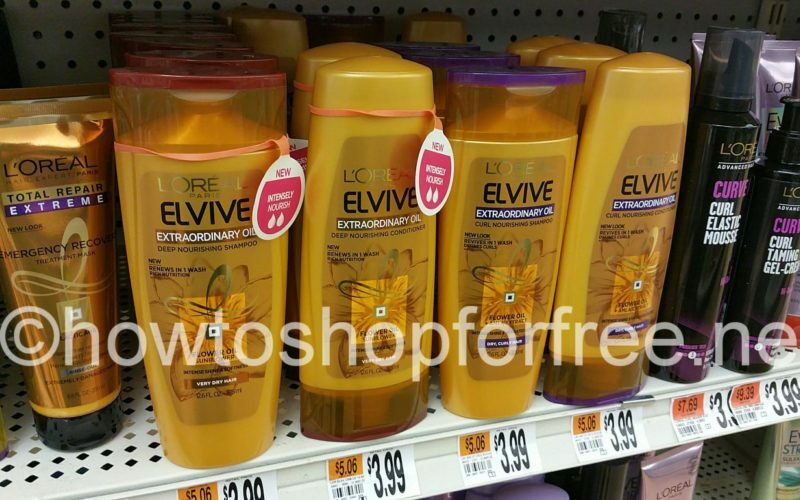 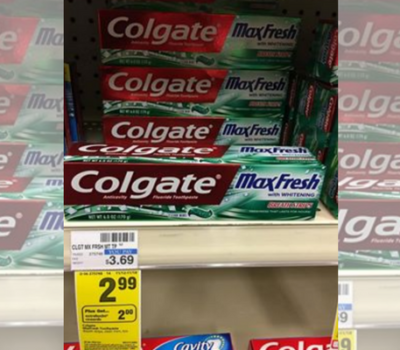 L’oreal Shampoo Moneymaker or just $.99! 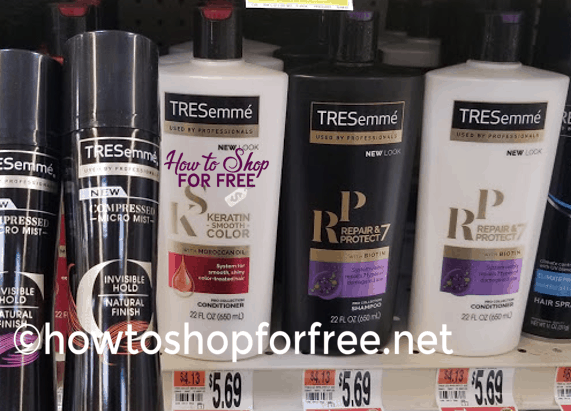 TRESemme for $2.50 starting 4/19! 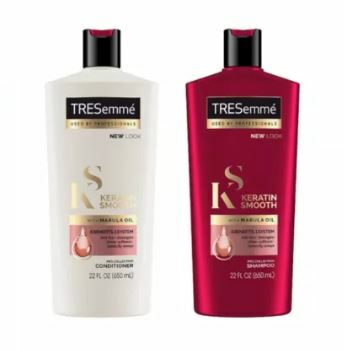 Tresemme Hair Care ONLY .88 cents each starting 3/17! 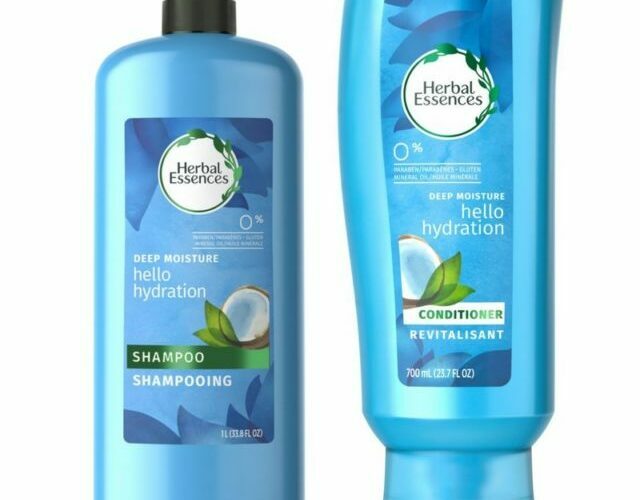 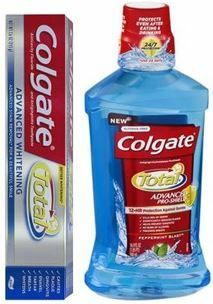 Herbal Essence Deal at Sop & Shop! 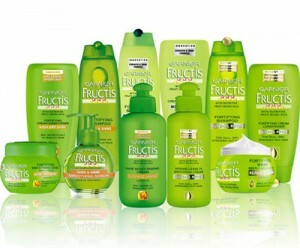 C-H-E-A-P GARNIER FRUCTIS STARTING 3/17! 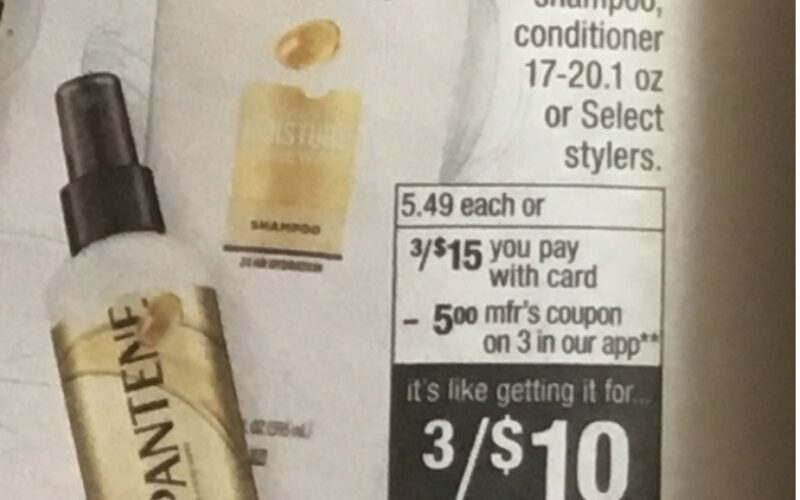 CHEAP PANTENE HAIR CARE STARTING 3/17! 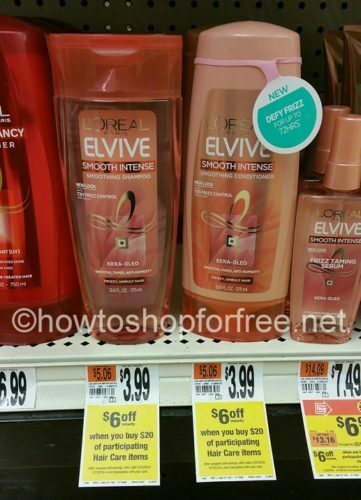 L’oreal for $.49! 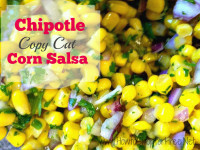 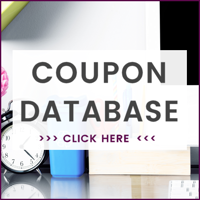 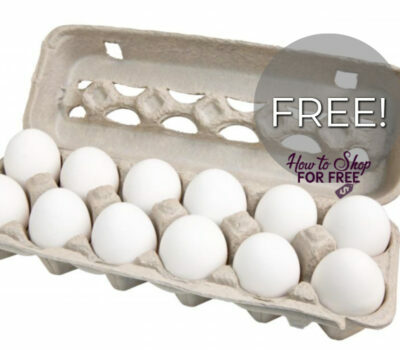 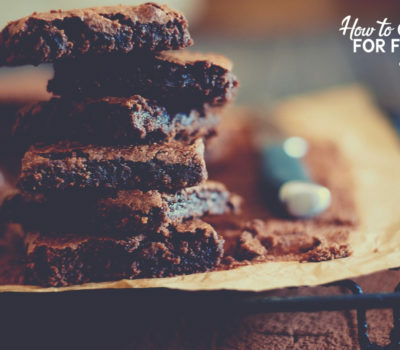 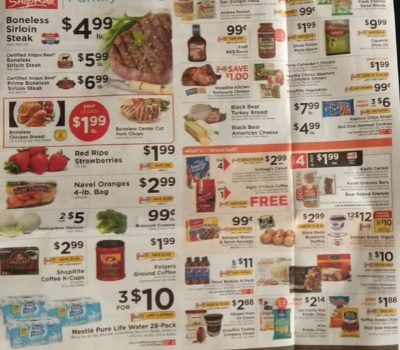 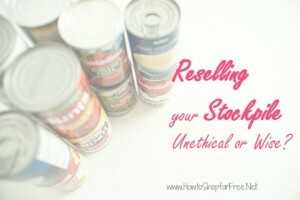 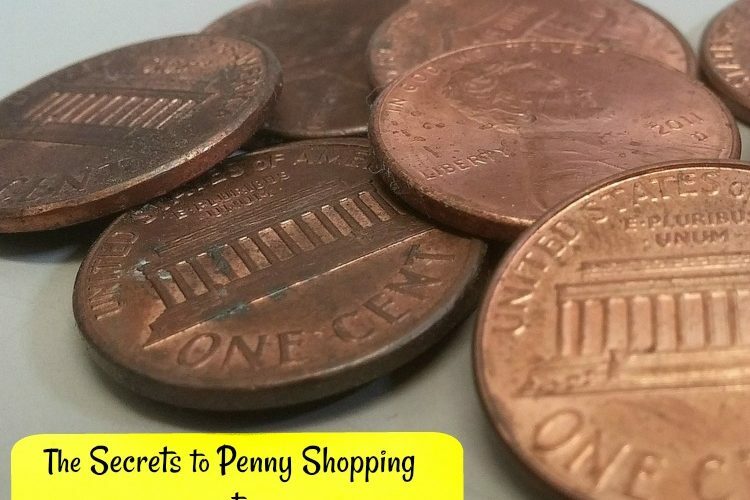 No physical coupons needed! 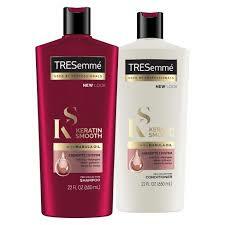 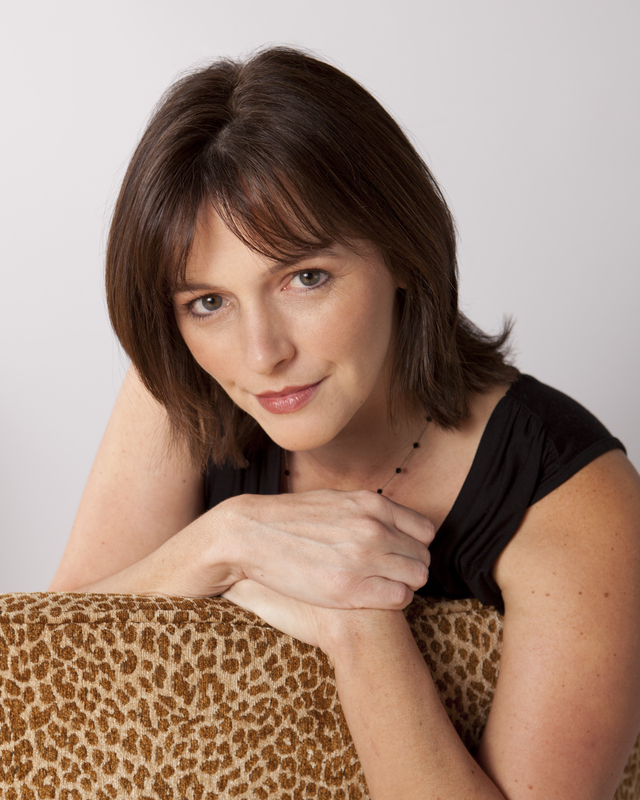 2 Tressemme’s for just a PENNY!